March 12th - Indexing Event ! 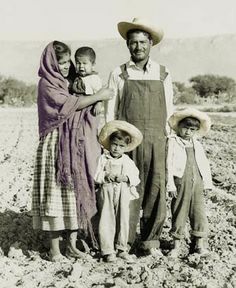 History of the Migration of Mexicans to Saginaw + History of St. Joseph's Church. Presented by Jerry Gonzales. ​Voting ballots to be distributed. 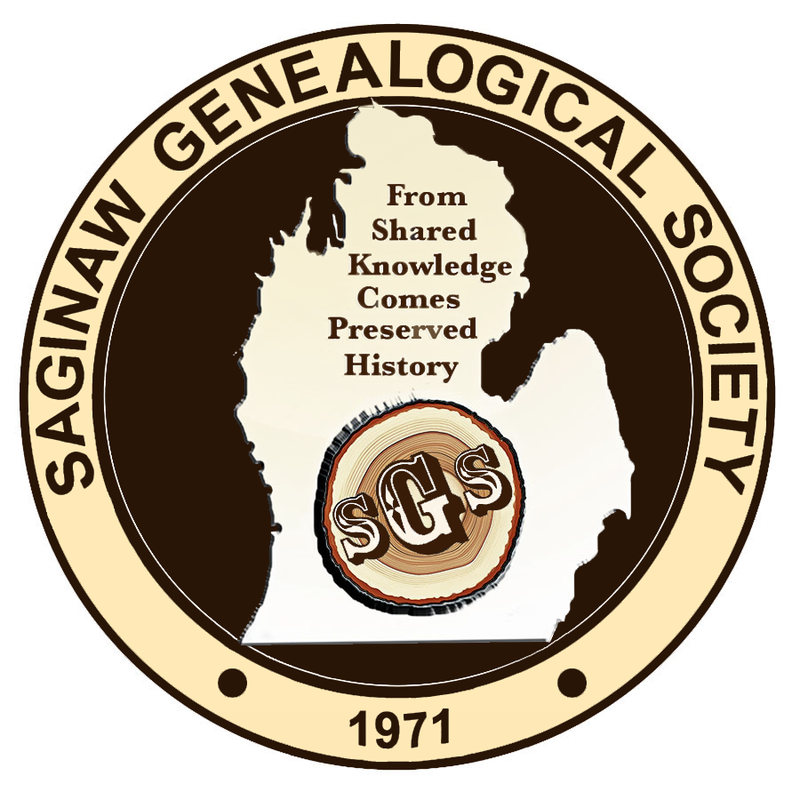 The Saginaw Genealogical Society has not only gone GREEN by sending the majority of its newsletters by email instead of through the (snail) mail, but they have also revised their old logo and created a more updated and impressive design for the society. It was decided at the last SGS board meeting that we would keep the SGS initials on the log, but then add in the lower penninsula of Michigan where the society resides. 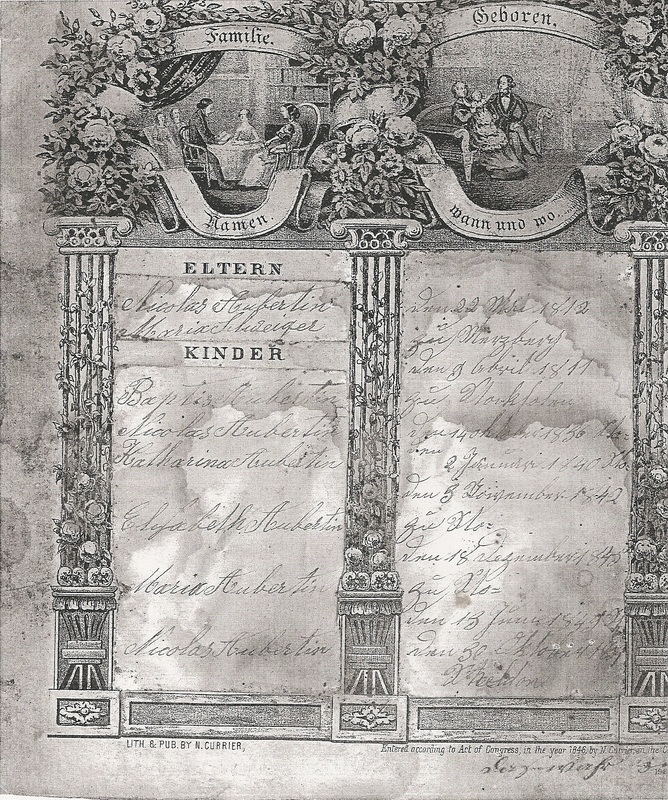 "From shared knowledge comes preserved history." The new logo was a colaboration effort from Nancy Pavlik and Debbie Sheets. Jerri Serocki' s t-shirt design was our inspiration. We hope you all enjoy the new logo. The Archives of Michigan announces that the 1940 Death Certificates have all been loaded and are now available at Seeking Michigan. Available online HERE. Please share this information with your friends and societies. ​THE SGS BY-LAWS HAVE BEEN UPDATED, APPROVED AND REPUBLISHED. ​To see the changes made in February 2016 we have highlighted all the additions in yellow on the by-laws page. You can find the By-Laws on our website by going to MEMBERSHIP and then to BY-LAWS. ​A copy of the changes will be attached to this months issue of the TimberTown Log for all members. You will first need to sign into your own Fb account to enter the site. Q: What will happen to the memorials that I created after I pass on? 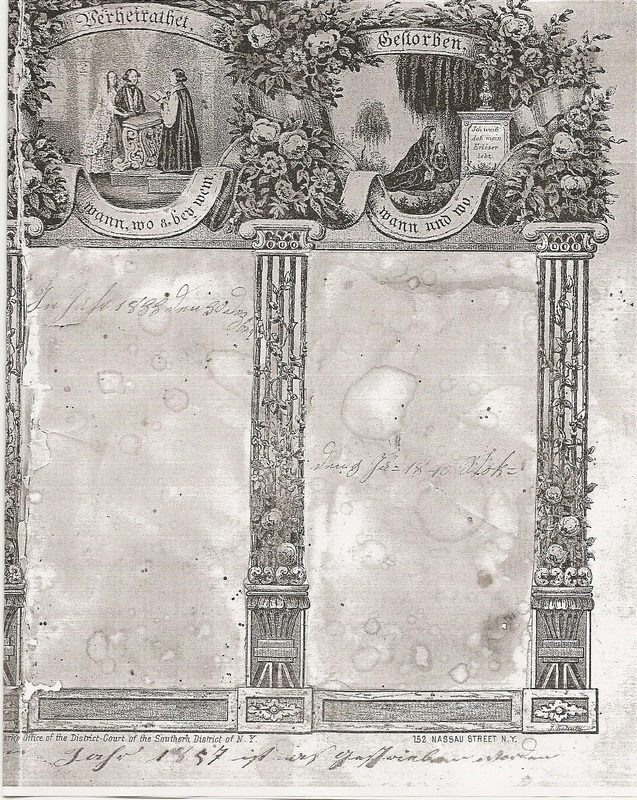 Can I set up a caretaker or steward to preside over the memorials that I created? What is the process? 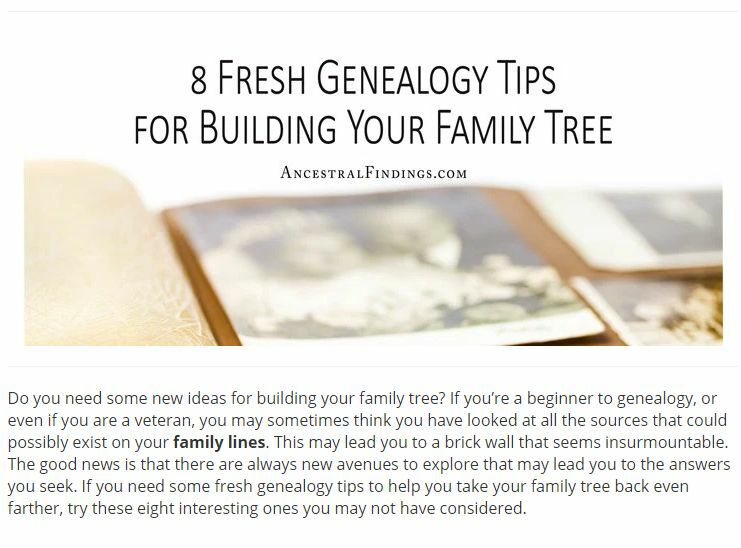 A: Right now, you can email info@findagrave.com if you have someone who has accepted stewardship (usually a family member) over the memorials you added. Please send in their member number. 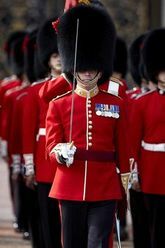 We will add a note to your member page stating the identity of the steward. You can have them email in after your passing and we will make sure that they have access to update the memorials. If you do not have a steward, then the management of your memorials may be passed on to close family members of the memorials that you have created. The family members can email the memorial numbers in (no more than five at a time) along with their close relationship to the deceased and their member number, asking for a transfer of management. ​hosted by the Saginaw Family History Center. There will be a ten minute tutorial for those who want to know how to begin indexing. Or you can click on the INDEXING HELPS button above. and open a PDF file and read on how to do this. You do NOT need to come to the FHC to attend. ​You can stay home and index in your PJ's! Or you can go to the local public library and index . ​and it will record it for your area. Lets get INDEXING ...The more the merrier! Click here to download the flyer for more information and session descriptions. Macomb tri-county area and is open to anyone interested in state or regional history. · Twenty-five “breakout” sessions that address local and statewide history. · Nearly 50 exhibitors/vendors for attendees to visit. · Friday Reception featuring the Dodworth Saxhorn Band. · Two days full of “meet and greets,” refreshments, and optional meals. For more information on the Historical Society of Michigan, please visit www.hsmichigan.org or e-mail us athsm@hsmichigan.org. Fordite, also known as Motor Agate or Detroit Agate, is a unique automotive enamel material with an interesting history. The original layered automotive paint slag "rough" was made incidentally, years ago, by the now extinct practice of hand spray-painting multiples of production cars in big automotive factories. The over sprayed paint in the painting bays gradually built up on the tracks and skids that the car frames were painted on. Over time, many colorful layers built up there. These layers were hardened repeatedly in the ovens that the car bodies went into to cure the paint. Some of these deeper layers were even baked 100 times. Eventually, the paint build-up would become obstructing, or too thick and heavy, and had to be removed. As the story goes, some crafty workers with an eye for beauty realized that this unique byproduct was worth salvaging. It was super-cured, patterned like psychedelic agate, and could be cut and polished with relative ease! Sadly, the techniques that produced this great rough years ago, are no longer in practice. Cars are now painted by way of an electrostatic process that essentially magnetizes the enamels to the car bodies. This leaves little, or no over-spray. The old factory methods that created this incredible material are long gone. In recent times the material has been recycled as an eco-friendly jewelry. Fordite is a 'blanket term" given to all paint slag acquired from ANY automotive factory, and is not indicative of paint found only at the Ford factory.